Bathtub gin made it's debut during that most heinous of times in U.S. History - Prohibition. Alcohol consumption actually increased during prohibition - another example of the government getting in the way of good old fashioned human behavior. This spurred on the underground market of bootlegging, speakeasies and corruption led by the infamous Al Capone. The 18th amendment would not be repealed until 1933, making for a prolonged "dry spell". Ironically, this inspired the back room production of what may be called the world's most anhydrous spirit. Typically, the amateur bootlegger would combine grain alcohol, water, and flavorings including juniper. Due to the size of the bottle, the water would have to be added from the bathtub tap. Sometimes the mixing would actually be done in the tub, hence the term bathtub gin. The production was not exactly performed under the most rigidly controlled conditions. The alcohol was either acquired from other bootleggers or from medical suppliers. The process of turning denatured alcohol into a drinkable spirit proved too difficult for some. The amateur bootlegger sometimes got it wrong and produced poisonous concoctions which led to both blindness and/or death. After production, the gin was sold to individuals or illicit night clubs. 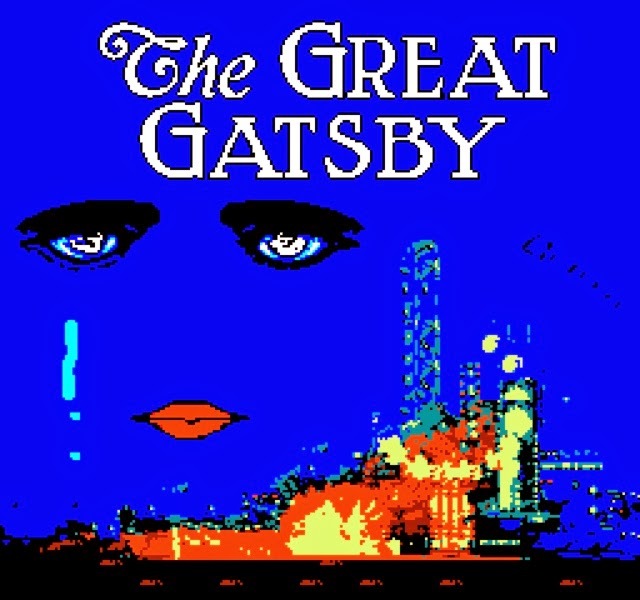 There, it fueled the Roaring Twenties, with flapper girls, the Jazz Era and speakeasies, the background to one of my favorite American novels, The Great Gatsby. Southside: It was said that it was the drink of Al Capone and his gang.” The drink is typically made with gin, lime, mint and simple syrup. Substitute rum for the gin and this is a mojito. Tuxedo #2: Created in the late 1800s, this drink resurfaced during the 1920s. Do the main ingredients — gin and vermouth — sound familiar? It’s a cousin of the Martini. Add a dash of maraschino liqueur, bitters and dose of absinthe, and you have yourself a Tuxedo #2. Now, traditional gin is not a distillation of grain alcohol and juniper berries, but rather a steeping between the two. As with all alcoholic spirits, a carbohydrate substrate is allowed to ferment producing alcohol. That mash, as its called, is put into a still of varying size and heated. Distillation is the separation of substances based primarily on their respective boiling points. The still is fired to a set temperature allowing the alcohol to vaporize. As it cools, the alcohol is returned to the liquid state. This production of a neutral grain spirit is essentially how vodka is produced. Gin, however, takes the process one step further. The flavor of juniper berries is then introduced imparting the characteristic juniper flavor. Although, juniper is the predominant sine qua non of gin botanicals, numerous others are added producing the subtle variations among the various gin producers of the world. These botanicals are usually placed in a basket over the vaporizing liquid allowing the heated alcohol to release and subsequently capture the organic flavors. There are a multitude of variations to the botanical "secret recipes". Some are distilled multiple times such as Tangueray which is distilled four times. Even the water added to bring the alcohol content down to a palatable level imparts a certain degree of flavor. It is these combinations of distillate purity, botanical flavoring, and water that are combined to culminate in the multitude of gins that we are fortunate enough to enjoy in the world today. I prefer drinking it in the tub rather than making it there .